WHEN TRUTH IS MOST VITAL IS WHEN TRUTH IS UNPOPULAR OR NOT IN DEMAND. JUDGE THOSE BY THEIR ACTIONS AND NOT BY THEIR TITLES NOR BY THEIR SPEECHES. AN ENLIGHTENING COLLECTION OF PONDERINGS FROM ONE WHO HAS SEEN BEYOND THE VEIL. There are two principal types of revolution: one is revolution by revolution and the other is revolution by evolution. 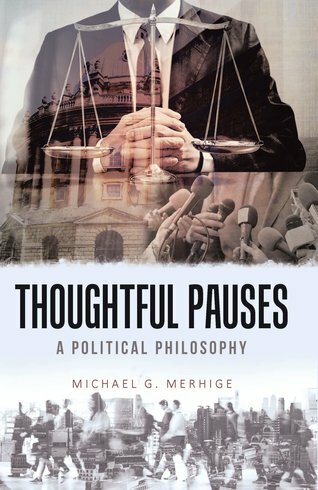 From law and government to culture and communication, author Michael G. Merhige challenges readers to question our nation today and our role in the evolution of it in his new book Thoughtful Pauses: A Political Philosophy. “This book deals with our fallacies as human beings and, yes, all of us come with them,” says Merhige. Revealing, sometimes frightening, the book is a compilation of Merhige’s observations from his years of public service that highlight the pitfalls we face today and what’s needed to change the course of the future. Wherever political correctness is allowed to thrive, free speech and democracy will then struggle to breathe. The power to monopolize the media delivers enormous power to monopolize the thinking of the public. The first indication of loss of freedom is when select subjects cannot be mentioned or debated openly. 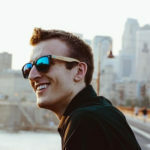 Niccolo Machiavelli, Mark Twain, Thomas Paine, and Will Rogers would have wanted to review these hundreds of memorable observations—so timely in today’s world.